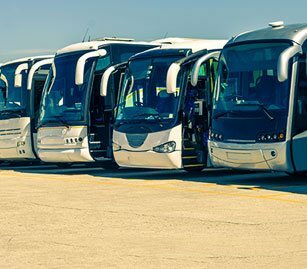 Gauntlet have specialised in providing high quality insurance protection and health and safety advice to bus and coach sector for over 20 years and is the broker of choice for many operators. 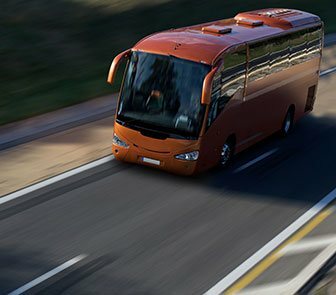 Regardless of whether you require bus, coach, minibus or fleet insurance, single vehicle, mini-fleet or multiple location cover or need to ensure that you are compliant with health and safety regulations, Gauntlet’s dedicated bus and coach insurance team can help you source quality insurance protection, whilst also advising you on the risks you need to manage within your bus and coach operation. We welcome both long-established businesses and new ventures as we can provide you with instant quotations, immediate cover and breakdown protection. With our new online purchase and renewal facility, we take the work out of the process. All of our clients in the bus and coach industry have a dedicated account manager, who will take a helicopter view of the business to assess where savings can be made and risk reduced. 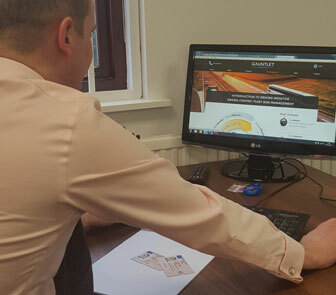 This pro-active approach to both bus and coach insurance and risk management sets us apart from other brokers – which is why some of our clients have been with us since we were establishment in 1994. If you would like to work with a broker who understands your business and industry and how you operate, please call 0113 244 8686 to discuss your needs.